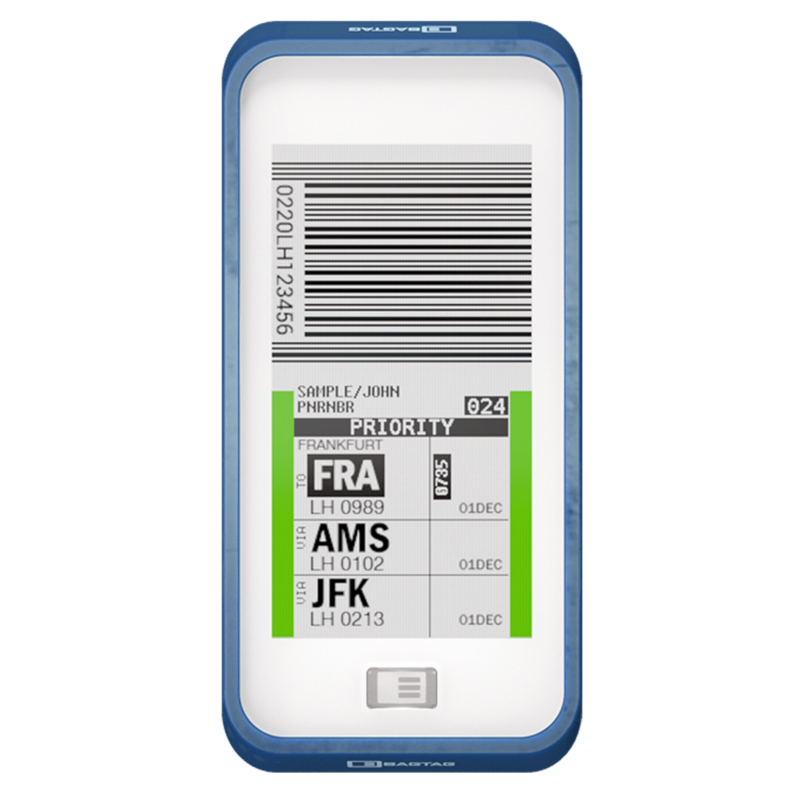 SLIMDESIGN supported the e-paper product design and development process of the BAGTAG, an electronic luggage label for the aviation industry. 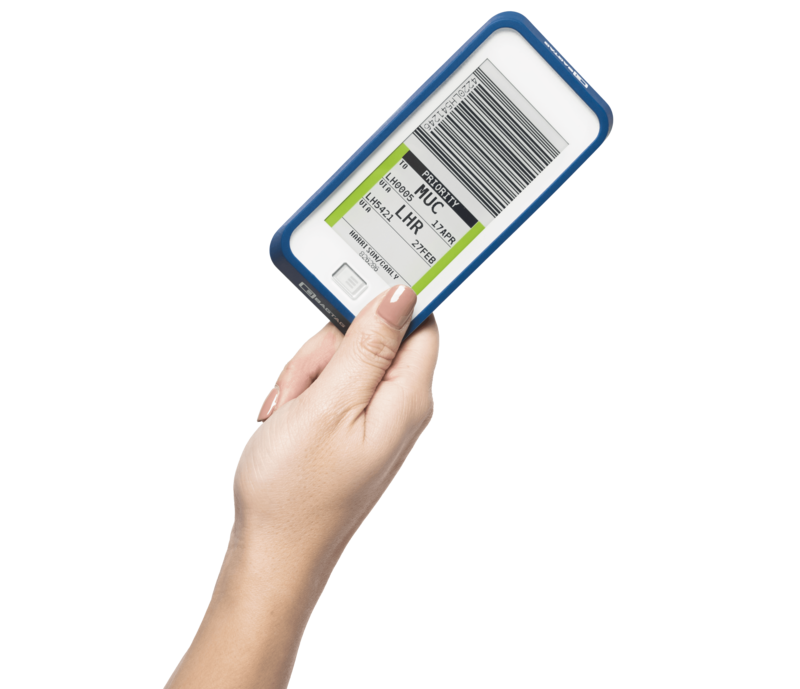 The electronic BAGTAG enables you to check-in your baggage via your phone and skip queues at the airport. For airports, this results in an improved passengers flow throughout the check-in area. Via the airline app, you can check in your baggage. The Bagtag uses BLE technology to upload the label on the e-paper display of your personal tag. Due to the low power consumption of this display you don’t need to worry about dead batteries. The Bagtag display is compatible with the current handheld an in-line array scan systems on airports. The bagtag is designed to fit on every bag, using one of the three mounting methods you can easily attach the bagtag to your baggage. 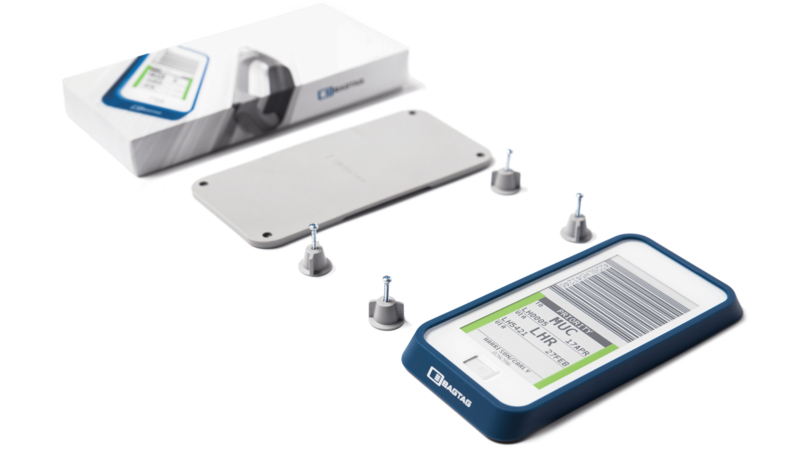 Looking for a partner to develop an electronic product ? We would be more than happy to give advice and explore how we can help.